CNN reporting on Obama, Clinton bomb scares when fire alarm goes off and building is evacuated. Police say bomb was real and not dummy. The offices of the cable news company CNN in New York were evacuated Wednesday after a package containing a bomb was sent to them. The package was received in the mail room of the Time Warner building, where CNN has a studio. Network workers said they were told that the package looked like a kind of pipe bomb and that electrical wires were connected to it. ABC said the police referred to the incident as a "very serious" incident and that the bomb was real and not a dummy. 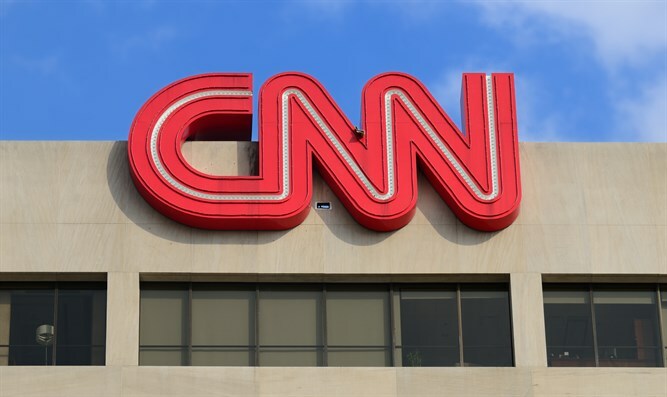 A video circulating on social media shows how CNN stopped its live broadcast as one of its presenters announced that there was a fire alarm. The presenters were in the middle of a discussion on the bombs sent to Barack Obama and Hillary Clinton.